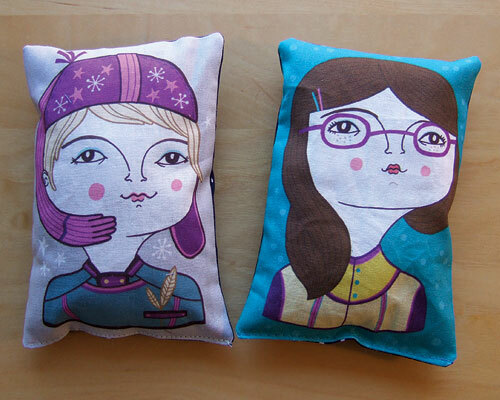 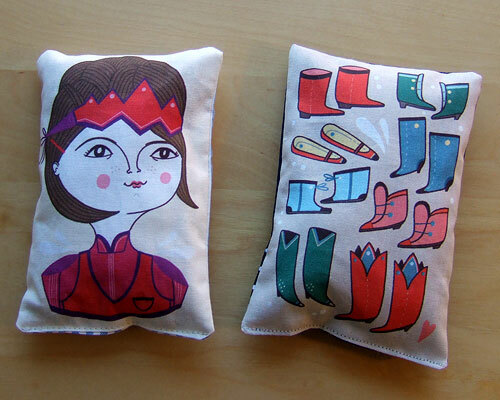 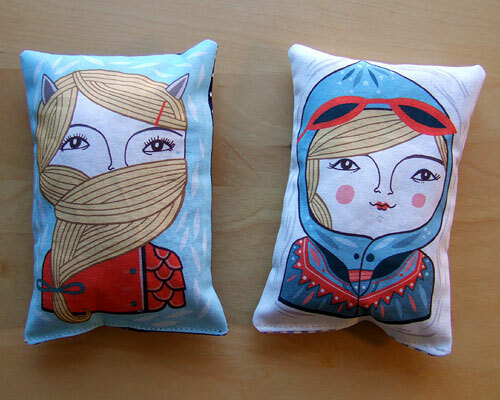 Eight different designs of Lavender Sachets are now available from my shops: Linotte.Etsy.com & Linotte.Dawanda.com .They are called Kitty Girl, Little Shoes, Miss Marta, Little Pilot, Peculiar Boy, Sleepy Girl, Lady Lavender and Purple Hat. 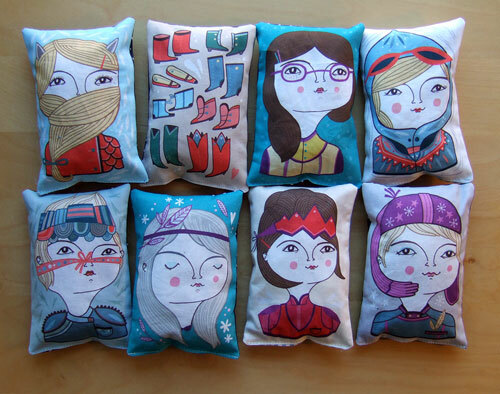 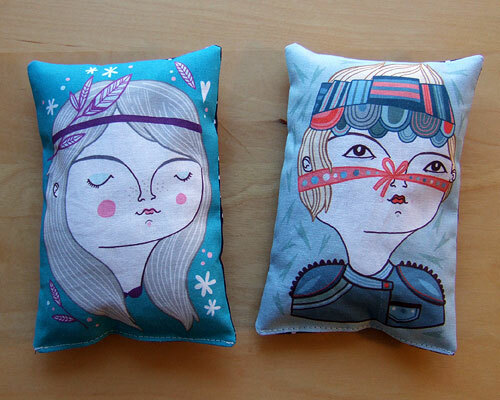 Each one is filled with a mixture fragrant dried lavender and polyester filling, to make them soft and plump like mini cushions. 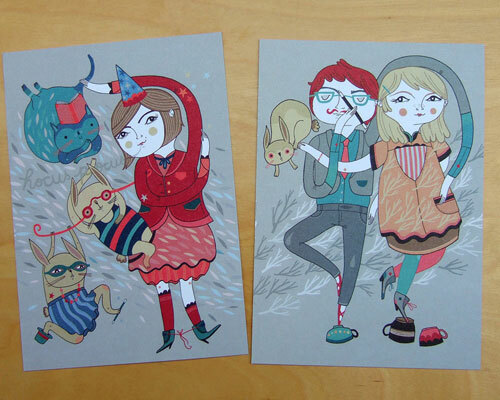 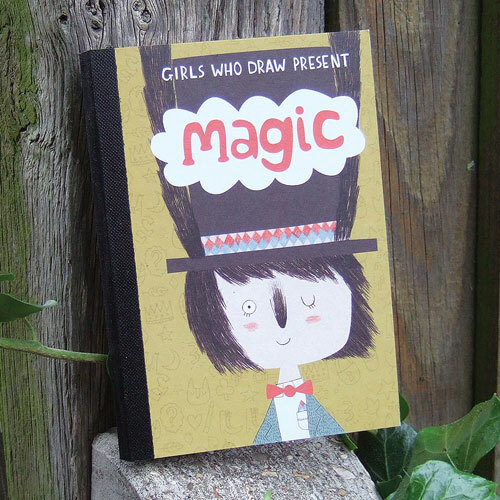 The new Girls Who Draw 'MAGIC' Postcard Book arrived today and is now available from my shops: Linotte.Etsy.com & Linotte.Dawanda.com. 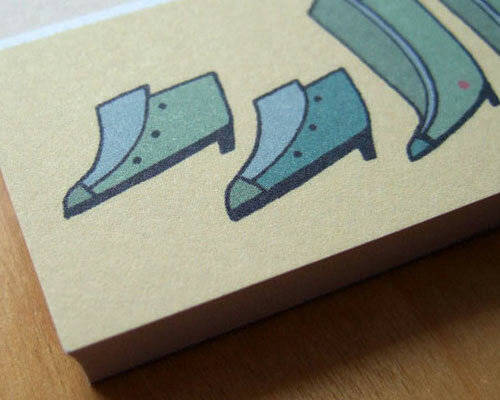 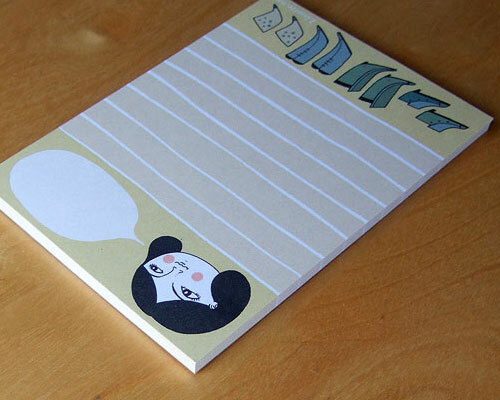 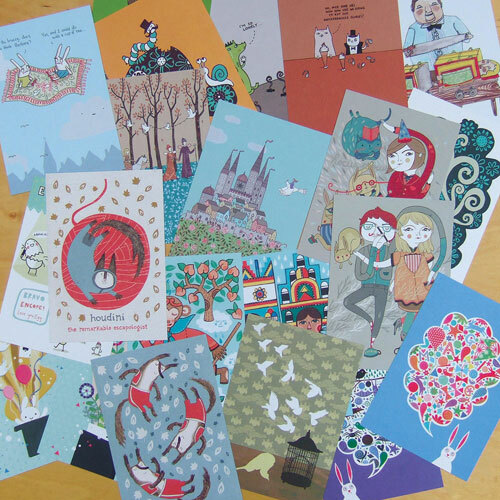 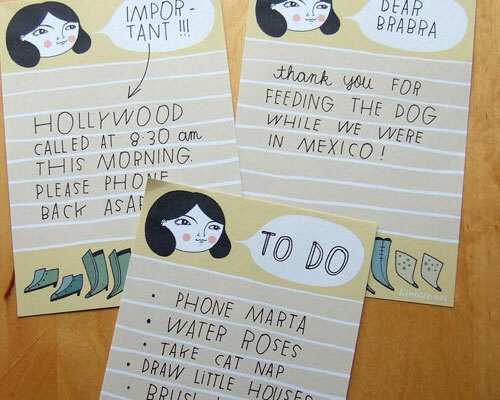 It contains 22 postcards by 11 illustrators. 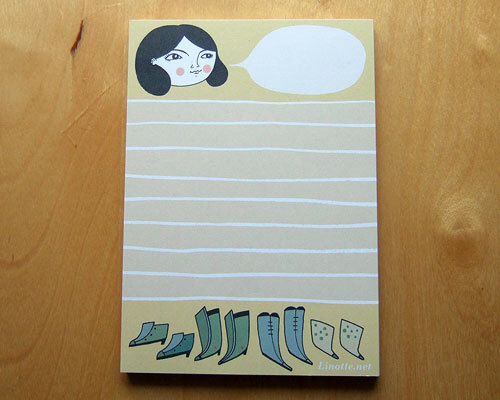 Contributing artists are: Gemma Correll, Karoline Rerrie, Mary Kilvert, Beth Morrison, Alys Paterson, Yee Tin Kuit, Sarah Ray, Ruth Green, Currentstate, Kate Hindley and me. 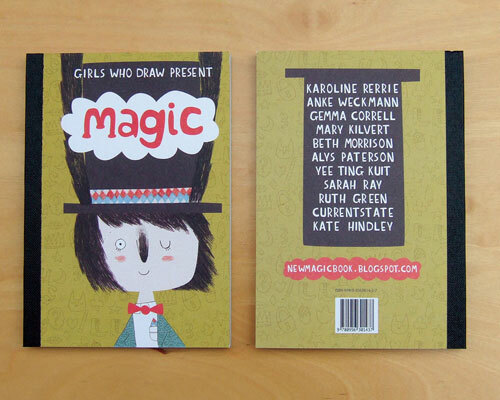 The beautiful cover illustration is by Kate Hindley.